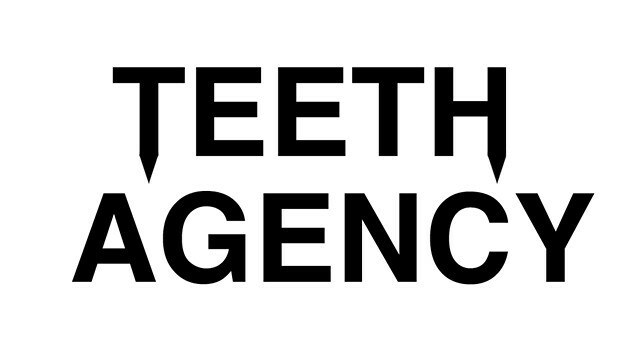 Teeth Agency is a collaboration between producer Jesse Hackett (London) and artist Mariano Chavez (Chicago). Their private art collections and shared taste in macabre and striking artefacts became the foundation for this new project. They have referred to their first work 'Outhouse' as a Music-Book-Art-Object and now this concept is developing in to a series. Teeth Agency is slated to release 4 limited edition Music-Book-Art-Objects this year with further surprises in store.